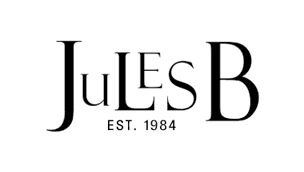 Working with a handful of the best-in-the-business artisan manufacturers, the Jules B womenswear collection perfectly complements the ethos of the company. 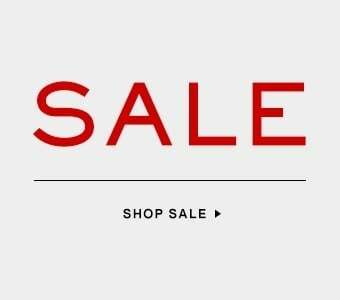 Showcasing unique details through a selection of scarves and jewellery, as well as summer hats and kaftans for the holiday season, exceptional accessories you won't find anywhere else. Channel the Jules B aesthetic with the unique selection from the womenswear collection.